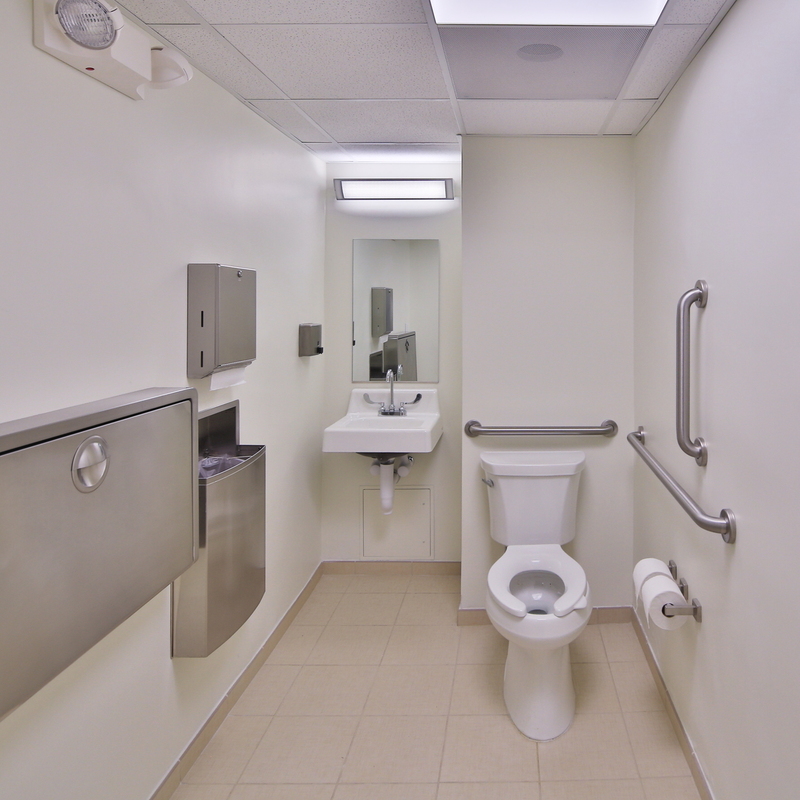 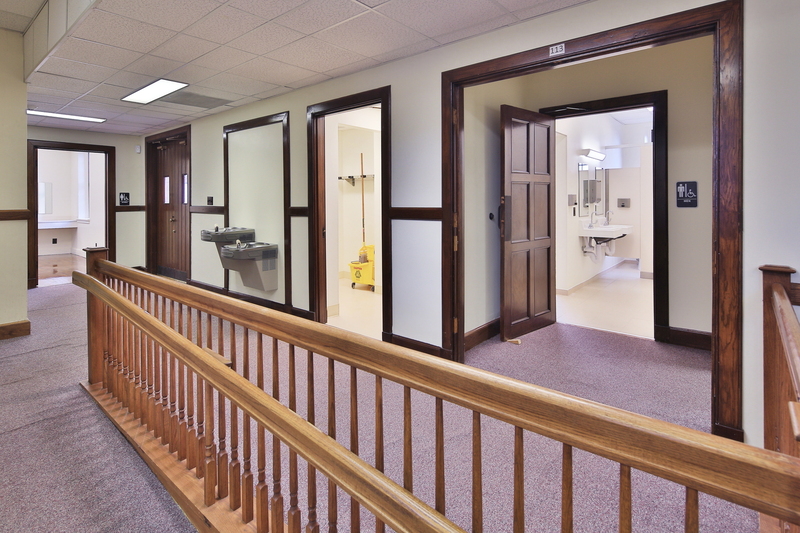 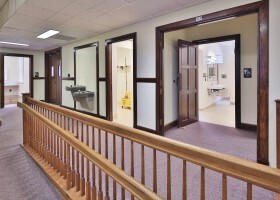 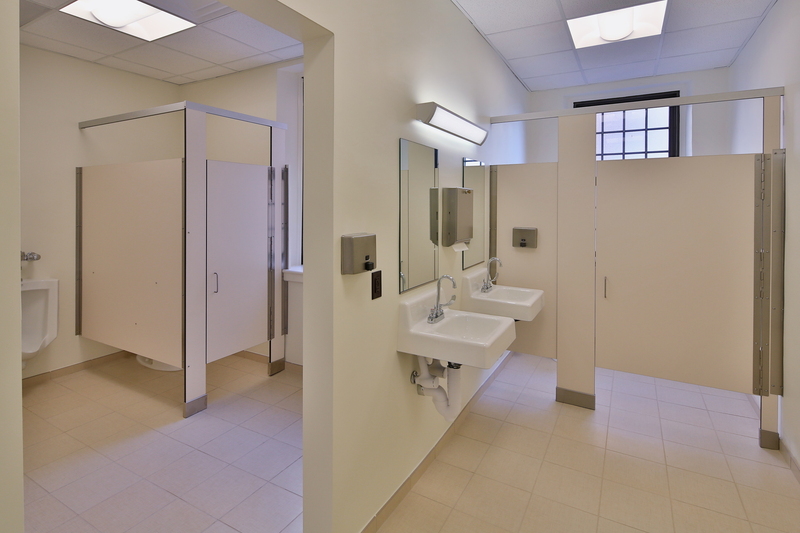 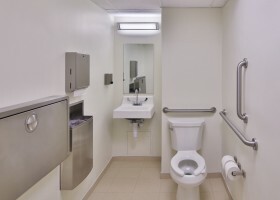 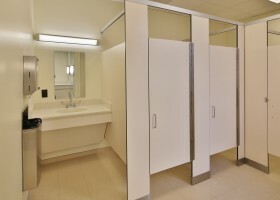 Trinity UMC selected Romeo Guest Associates to refurbish the Sanctuary lighting and renovate existing toilet facilities for ADA accessibility. 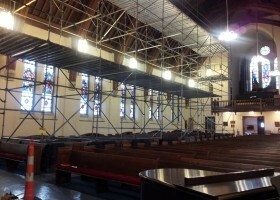 The Sanctuary lighting work required extensive scaffolding for removal of the existing ceiling mounted pendant fixtures and the installation of temporary fixtures. 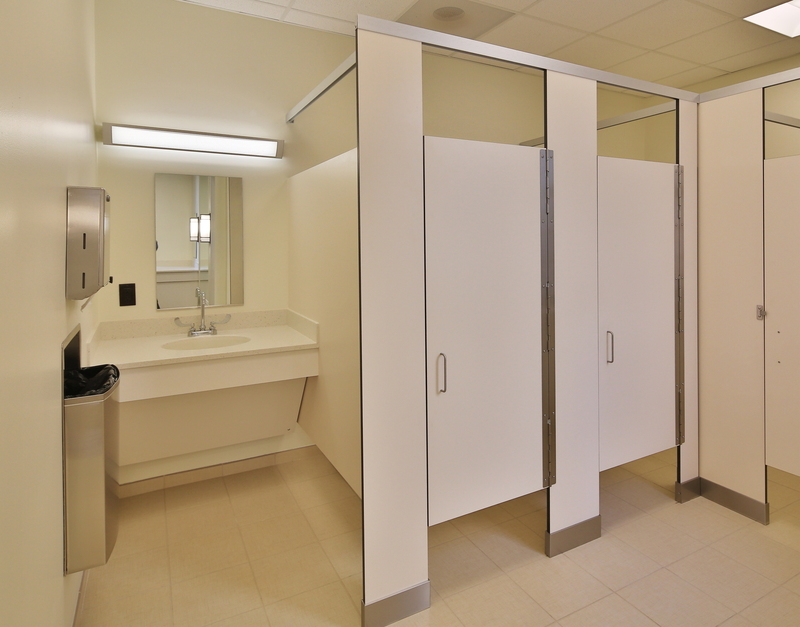 The old fixtures were carefully packaged and crated for shipment to a specialty refurbishment contractor in the mid-west. 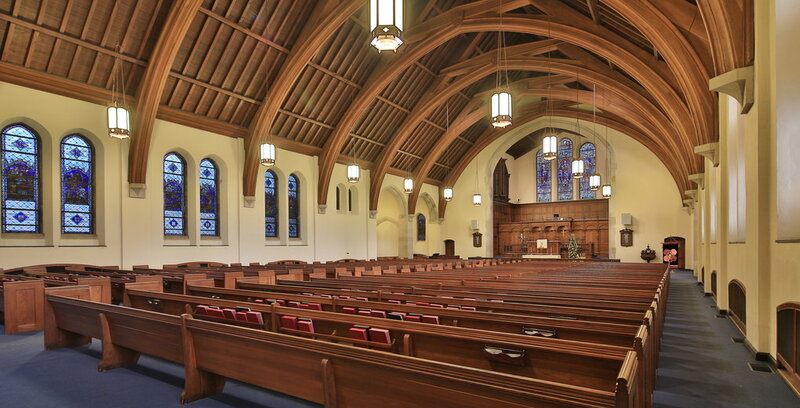 The lighting work was meticulously phased in order to keep the Sanctuary open for church services and to accommodate several weddings. 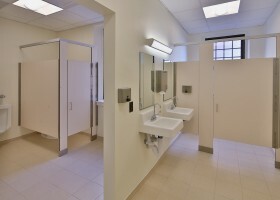 The toilet accessibility renovations were phased by floor to keep at least one set of Men’s and Women’s toilets operational at all times. 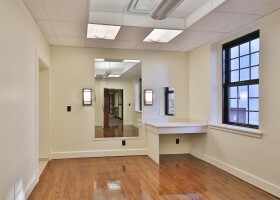 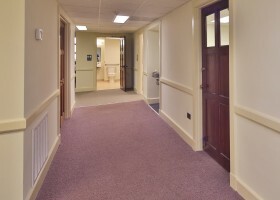 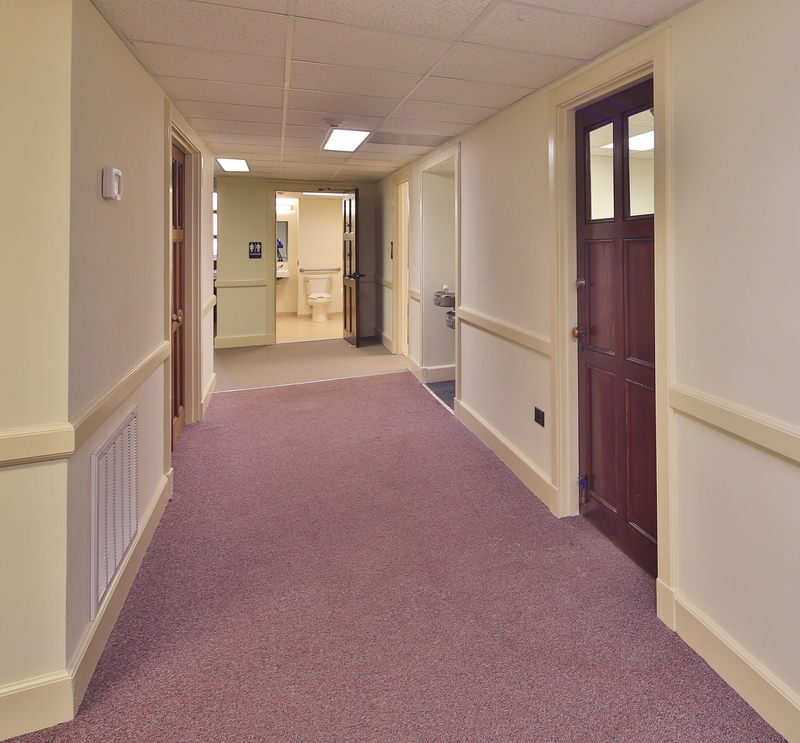 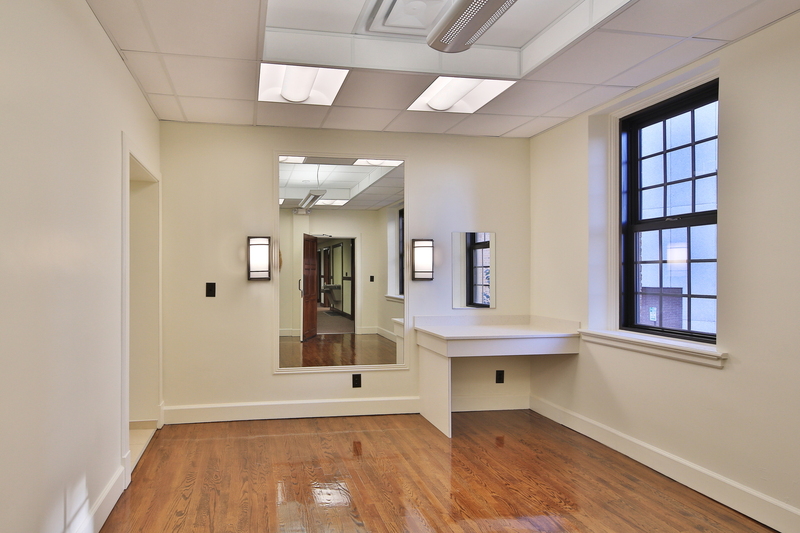 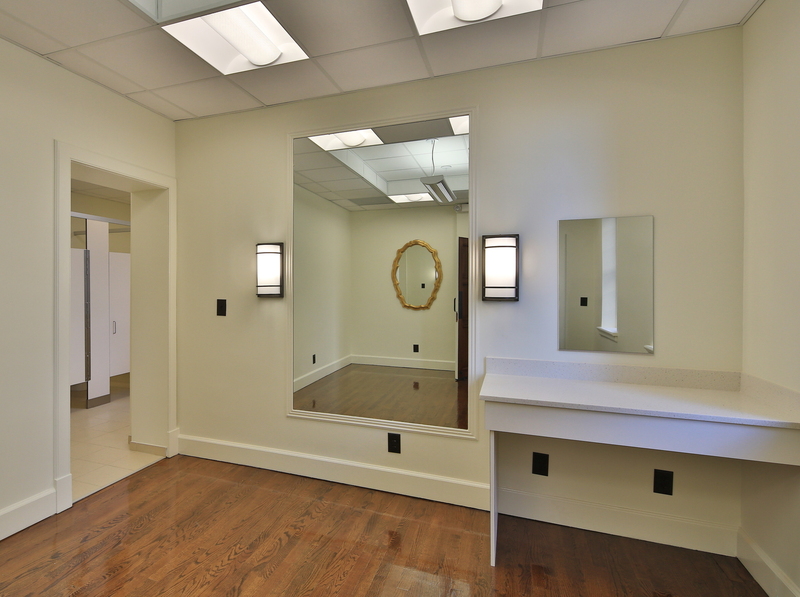 Included in the project scope was the refinishing of existing walls, wood doors, frames and casings, wood moldings and the original wood flooring for the Women’s Parlor. 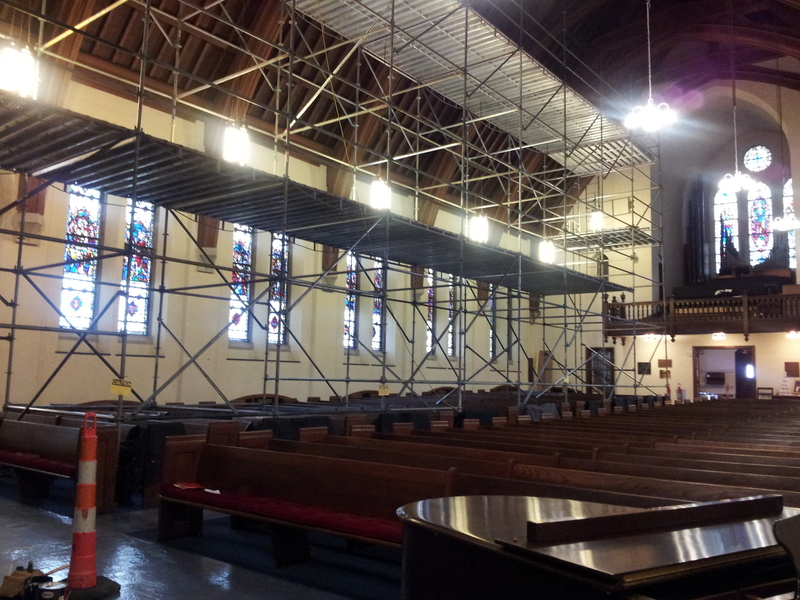 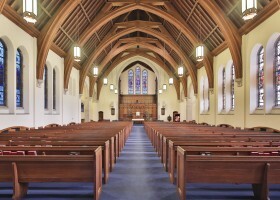 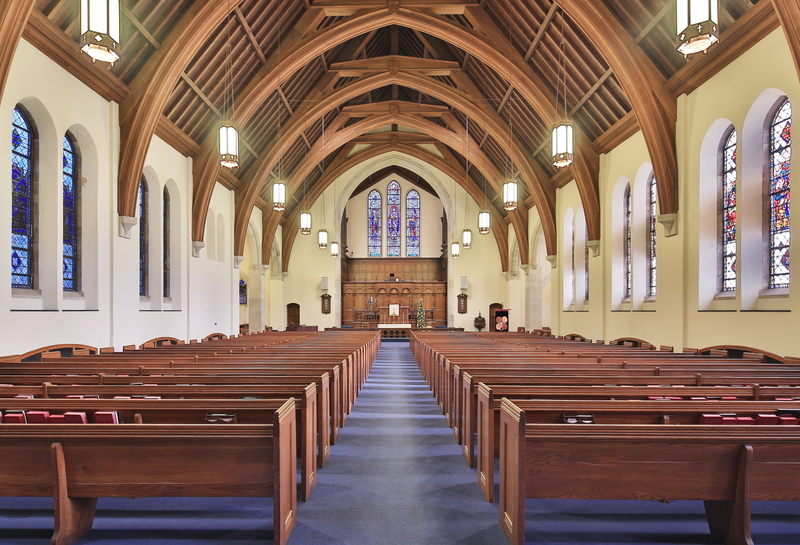 The project was completed on schedule with savings returned to the Church under the GMP contract agreement.